The City of Ottawa is preparing for potential flooding along the Ottawa River. 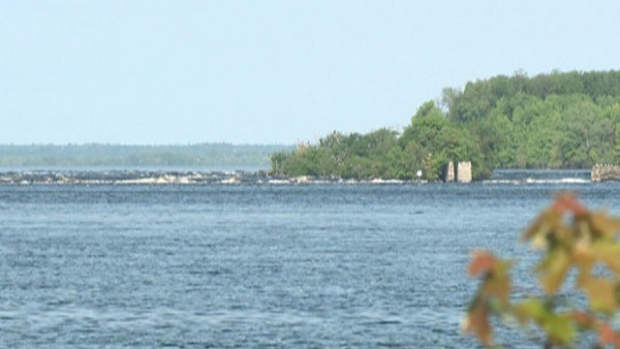 The Ottawa River Regulation Planning Board warns minor flooding levels could be reached today in flood prone areas at Britanna/Lac Deschenes. There is also the potential for flooding at Lake Coulonge and Chats Lake. Spring runoff from the north is continuing to fill reservoirs. Officials say the current warm temperatures and this week’s rainfall could also cause water levels to rise. City officials say it is anticipated that the Ottawa River will continue to rise this week, resulting in flooding in some low-lying areas. The City of Ottawa is opening Flood Information Centres in four communities today in anticipation of minor flooding. Staff will be available to answer questions and concerns about flooding between 12 p.m. and 8 p.m.